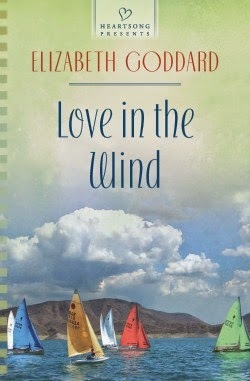 Plain, practical Eleanor Braddock knows she will never marry, but with a dying soldier’s last whisper, she believes her life can still have meaning and determines to find his widow. 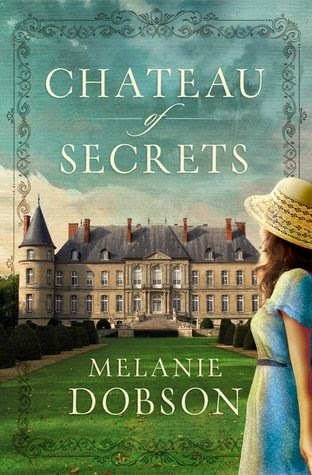 Impoverished and struggling to care for her ailing father, Eleanor arrives at Belmont Mansion, home of her aunt, Adelicia Acklen, the richest woman in America–and possibly the most demanding, as well. Adelicia insists on finding her niece a husband, but a simple act of kindness leads Eleanor down a far different path–building a home for destitute widows and fatherless children from the Civil War. While Eleanor knows her own heart, she also knows her aunt will never approve of this endeavor. 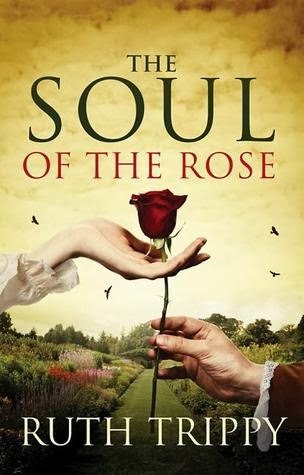 Archduke Marcus Gottfried has come to Nashville from Austria in search of a life he determines, instead of one determined for him. 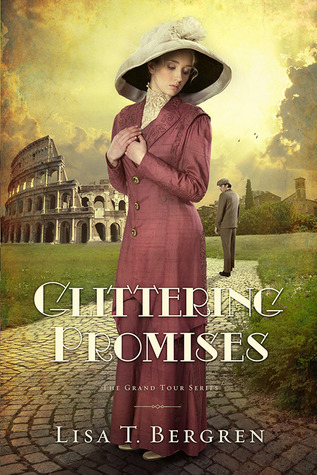 Hiding his royal heritage, Marcus longs to combine his passion for nature with his expertise in architecture, but his plans to incorporate natural beauty into the design of the widows’ and children’s home run contrary to Eleanor’s wishes. 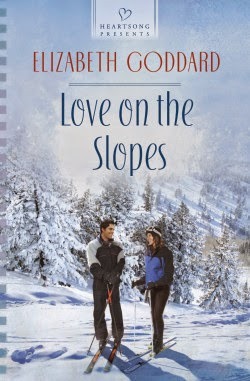 As work on the home draws them closer together, Marcus and Eleanor find common ground–and a love neither of them expects. But Marcus is not the man Adelicia has chosen for Eleanor, and even if he were, someone who knows his secrets is about to reveal them all. Interview & Giveaway! 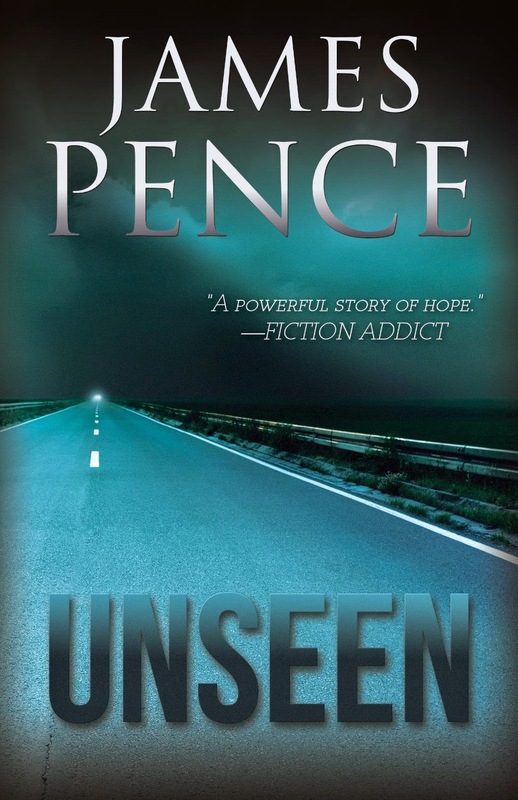 James Pence ~ Author of Unseen! Welcome to Christian Bookshelf Reviews, James!! Will you tell us a little about yourself? I’m 58 years old and I live in North Texas with my wife Laurel. We’ve been married almost 34 years, have two grown children and one awesome granddaughter. We live on about six acres in the country and have two dogs and two cats. In addition to being a writer, I’m a performance chalk artist and singer. And (in all my spare time) I teach karate to homeschoolers. What is your novel, Unseen, about? Unseen is the story of how a man who lost his wife and children in an auto accident, and who is angry with God, comes to grips with God’s goodness and sovereignty in his loss. When two children who are being pursued by a religious cult are dumped into his lap, he must rescue them and return them to their mother, who is in hiding. In doing so, he finds a reason to live. A personal tragedy launched me on the path to becoming a writer. Back in 1987, when Laurel and I were expecting our first child, we learned 20 weeks into the pregnancy (via a sonogram) that the baby had severe birth defects and would not live long after she was born. God took us on an amazing and difficult journey over the next few months, and during that time I decided that someday I’d write a book about the experience. I never did write that book, but I did become a writer. If I’m dealing with a particularly nasty bout of writers block, I break it by closing down my laptop and writing by hand. Works every time. I do most of my writing at the dining room table. I mow our six-acre property (push mower) and listen to audio books as I work. I also enjoy playing keyboard and singing, and I draw and paint with pastels and watercolors. 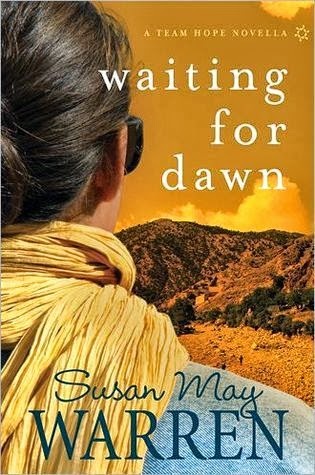 Well-written suspense/thrillers. To me, a good thriller is the literary equivalent of a roller coaster ride. I love it when an author keeps me turning the pages. 10. Red Returning Trilogy (I've read book one and, even though I liked it, I don't think I'll be continuing the series). 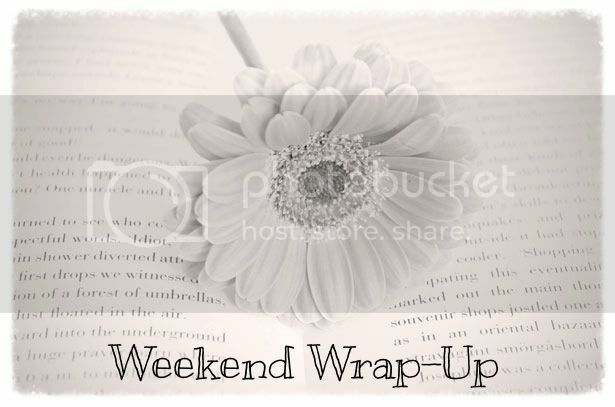 Weekend Wrap-up (May 24th) & Giveaway Winner! 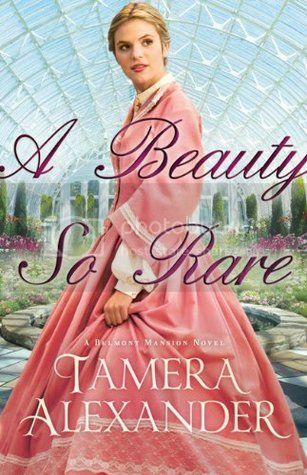 Click here for the complete blog tour list, to see what other reviewers thought about A Beauty So Rare! 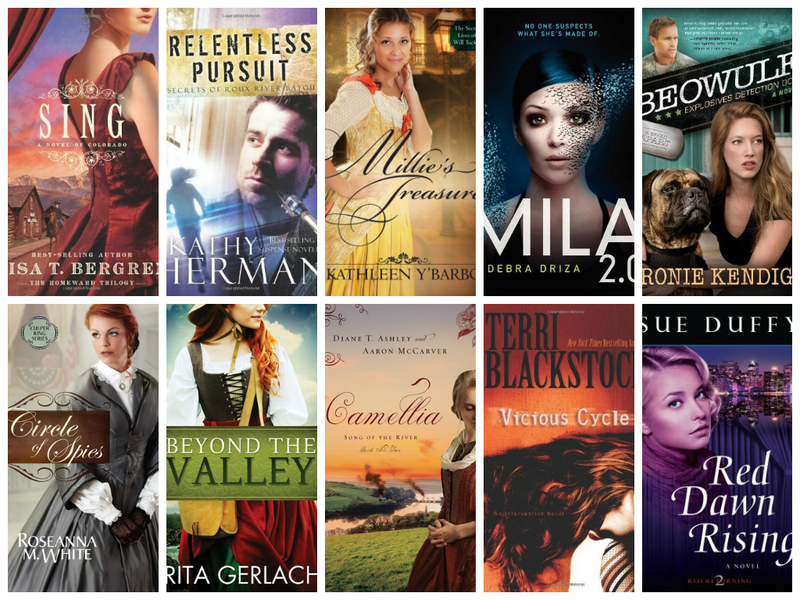 Bout Of Books 10 -- Wrap-Up Post! I didn't read as many books as I had wanted, but I did read quite a bit! 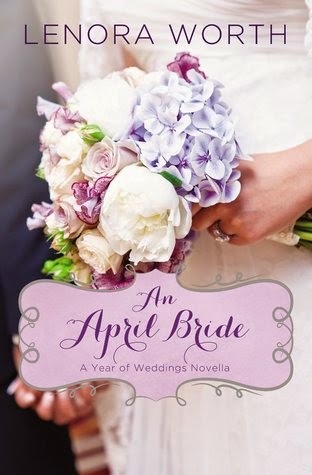 She thinks she has prepared for her wedding all her life...but it seems she may have forgotten the most important part. Ellie Martin, a country girl in Atlanta, has dreamed of a traditional wedding all her life—a wedding just like the one her younger sister is planning back home. Their single mom will pay for Alexa's wedding, but Ellie started her own wedding fund years ago. She only needs to find a groom. At a wedding at her church, Ellie bumps into a man who's one of the guests. She's noticed him around the neighborhood, but today he introduces himself as Gray Whitby. They embark on a whirlwind romance, but her mother doesn't trust freewheeling men like Gray. When Ellie risks her own future for her sister's sake, Gray feels betrayed. Will he always play second fiddle to Ellie's family? 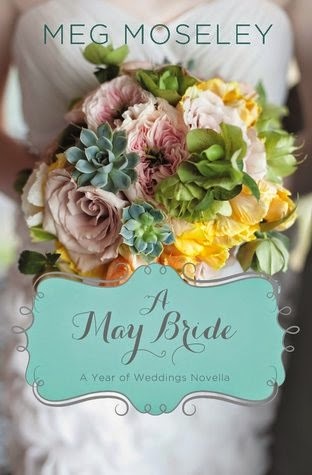 Will Ellie and Gray reconcile their differences so her dream wedding can come true, or will the romance they've begun come crashing down? War changes everything…even their love. Bride-to-be Stella Carson can't wait to marry her longtime sweetheart Marshall Henderson. But Marshall has been away serving his country and has suffered a head wound. After being diagnosed with post-traumatic stress disorder, he has distanced himself from Stella, asking her not to visit him in a Washington, D.C., hospital. 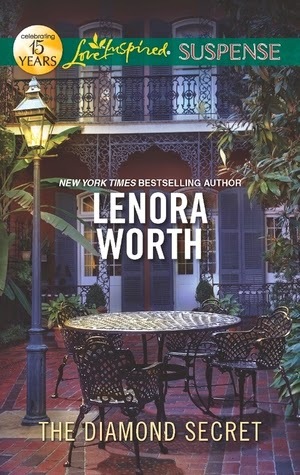 Marshall returns to Louisiana just four weeks before the wedding, but as the big day draws near, Stella wonders if the man she's loved for most of her life has become someone else. Can true love conquer all for Stella and Marshall, even the tragedy of war? Weekend Wrap-up (May 16th) & Giveaway Winners! 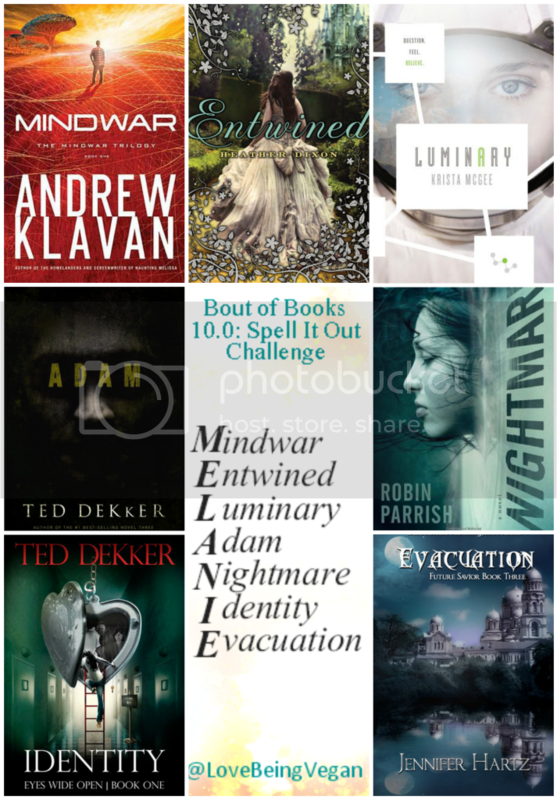 Bout of Books 10.0: Day Four ~ Spell It Out Challenge! "Use the first letter in any book you’ve read or want to read to spell out a word. 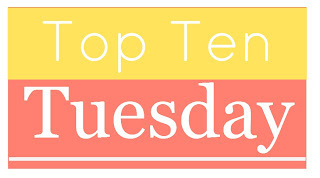 You can choose first name, initials, your birthday month, or your zodiac sign." I decided to spell out my first name - Melanie. Now she's counting on it to bring her closer to the biological father she's just met. 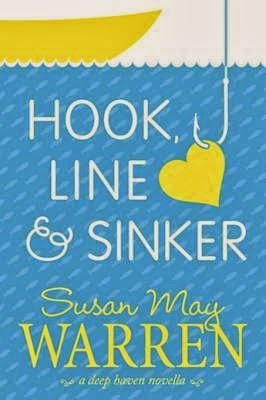 But her chances of winning the regatta—and his approval—are in jeopardy unless she can find a new crewmate. Enter Grady Stone, a perfect fit for Maddie's crew in more ways than one. Maddie and Grady grow close as they spend time together on the water. But Maddie, wary of emotional entanglement, guards her heart closely. And Grady's here only to help Maddie win the race, then he's off to a new job. The day of the race will test their ability to sail together—and the trueness of their love. But a serious injury ended her dreams of making the nation's top ski team. Now, with her handsome coach, Hudson Landers, at her side, Shannon hopes to compete again. But though she trusts Hudson's judgment, she wants to train harder. 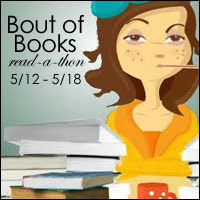 Bout of Books 10 ~ Sign-Up, Goals, and Updates! Weekend Wrap-Up (May 2nd) + Giveaway Winner!